Earned Income Social Security Disability Questions? We Have Answers. Want to know more about earned income Social Security disability? Give us a call. Social Security Disability Insurance (SSDI) is meant to provide financial assistance to individuals who are no longer able to work as a result of a disabling condition. If you experience a disability, being unable to work so that you can pay your bills can be financially crippling, which is why SSDI benefits are so important. However, there are some restrictions in place to prevent people from taking advantage of their benefits when they don’t need them. For example, there are some earned income Social Security disability limits. Essentially, if you are collecting SSDI benefits, then you shouldn’t be able to work. However, you may be able to work a less demanding job than before for a shorter period of time. The Social Security Administration doesn’t want to prevent people from working out of fear or losing their benefits since working can help people to move on with their lives. However, there are limits on the amount of income you can earn. If you earn more than this, a work trial period will be initiated. Once nine months have passed and you’re still earning over the limit, you’ll be taken off SSDI benefits. Currently, the earned income limit is $1,180. However, this limit does change yearly to keep up with inflation. The Social Security Administration does not count all income as earned income. They do not count passive income towards your earned income limit. You might be worried about other sources of income or assets that you might have. For example, if you have earnings off of investments or inheritance. This might be a problem if you’re collecting Supplemental Security Income (SSI) since this is a needs-based program. However, SSDI is not a need-based program. SSDI benefits are provided based on your insured status and on your ability to work, not on how much you earn. 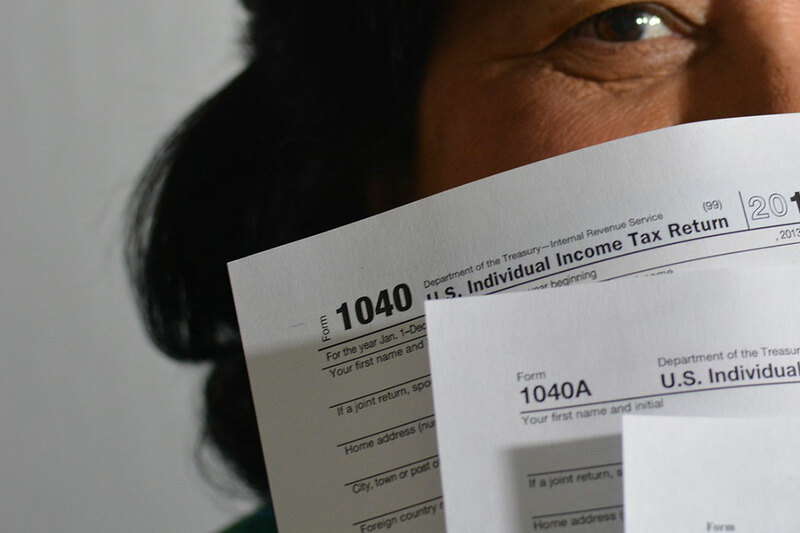 This means that the Social Security Administration will not account for your passive income when determining your earned income since passive income has no bearing on whether or not you’re physically or mentally able to go to work. Basically, the income you earn from employment or self-employment does count towards the limit. It’s also worth noting that for every two dollars you earn over the limit, your benefits will be reduced by one dollar. Damages or rewards provided by court or settlement for injuries (or for other cases). Certain trust fund and annuity plan payments that are exempt from income tax. Payments from pensions or retirement plans. Money made off rentals from real estate. Interest or dividends earned from stocks and/or bonds. Gains from the sale of capital assets. Worker’s compensation and/or unemployment compensation benefits. Veterans’ allowance or training pay. Contest prizes or payments for achievement awards. Any royalties earned by property created from the individual’s personal efforts. It’s important to understand the terms of your SSDI benefits so that you can keep collecting your benefit payments; however, when it comes to earned income Social Security disability restrictions, all you really need to worry about are the restrictions on earning active income. The definition of active income when it comes to SSDI is pretty simple, which means that if you earn income in a passive manner, you’ll rarely have to worry about it. It only becomes something you need to consider if you are collecting SSI payments. Find out more about how earned income Social Security disability restrictions or about SSDI eligibility in general by calling us at 602-952-3200 to schedule a free consultation with Social Security Disability Advocates USA today. You can also chat with us online using our awesome LiveChat feature!